For the protection of potable water against non potable water according to EN 1717 up to and including fluid category 3. Installation upstream of apparatuses and draw-off points. Body made from hot-pressed brass. 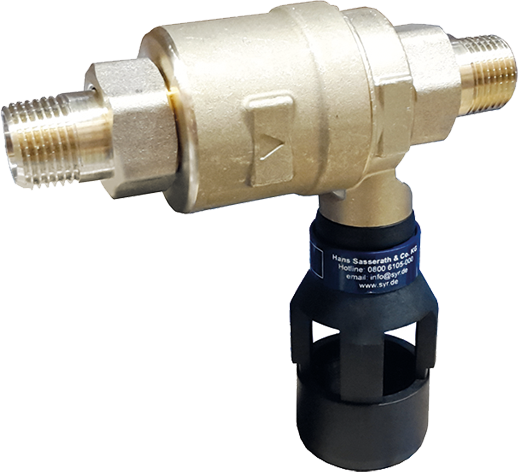 Also suited for filling self-contained heating systems with untreated water!